With a minimal lightweight mesh over the toe that provides excellent breathable comfort and offers up a unique style. 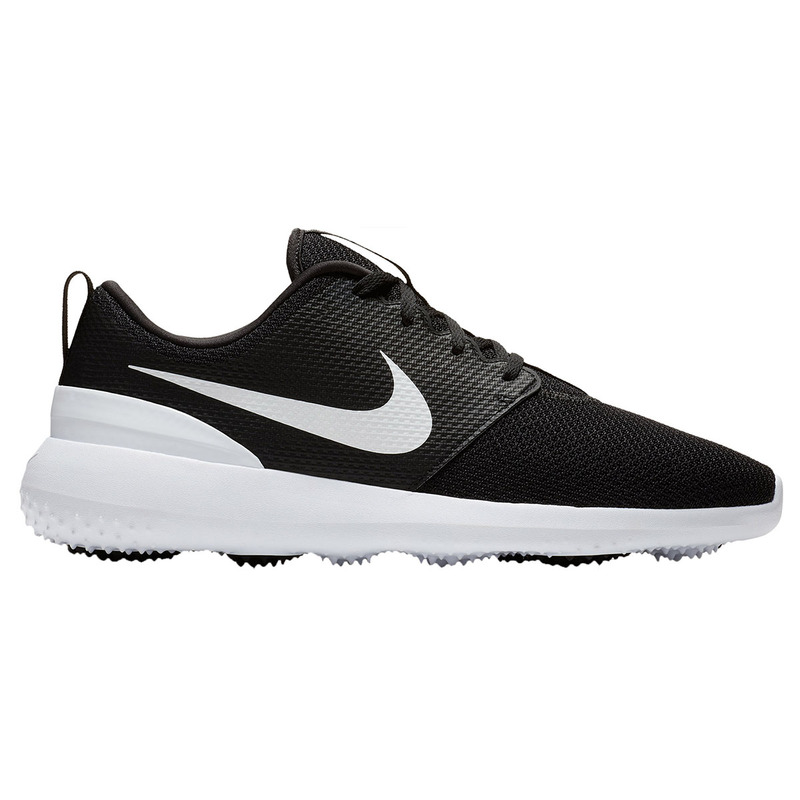 The incredibly lightweight shoes are excellent for long lasting comfort with an injected midsole cushioning. 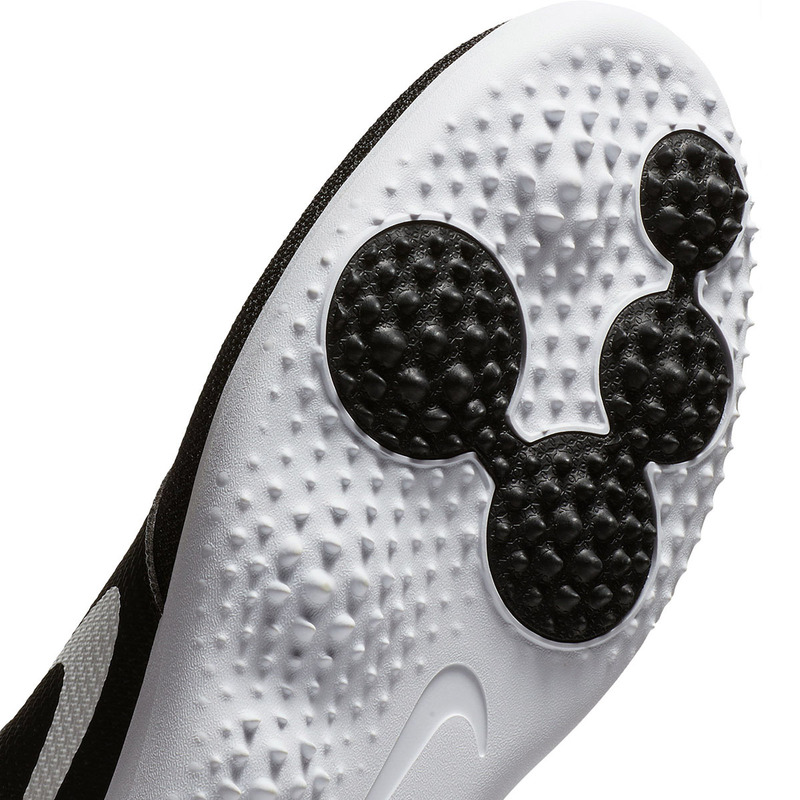 The pressure mapped outsole offers traction in specifically targeted zones such as the ball joint and the heel. Rubber pods increase durability in high-wear areas. Cupsole-like design offers flexible, low profile support and a stable feel.